This is Billygoat. He's a cute, furry gentleman who is desexed and looking for a female friend. 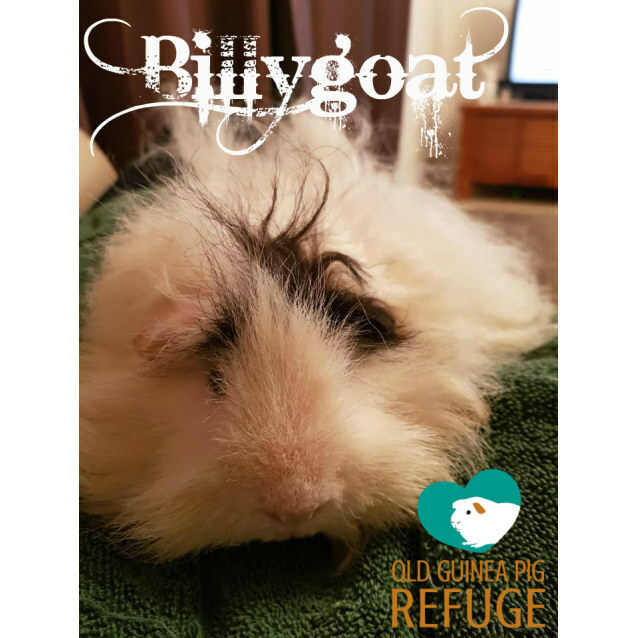 Billygoat is calm in your lap, and has a good appetite for cos lettuce and cucumber. 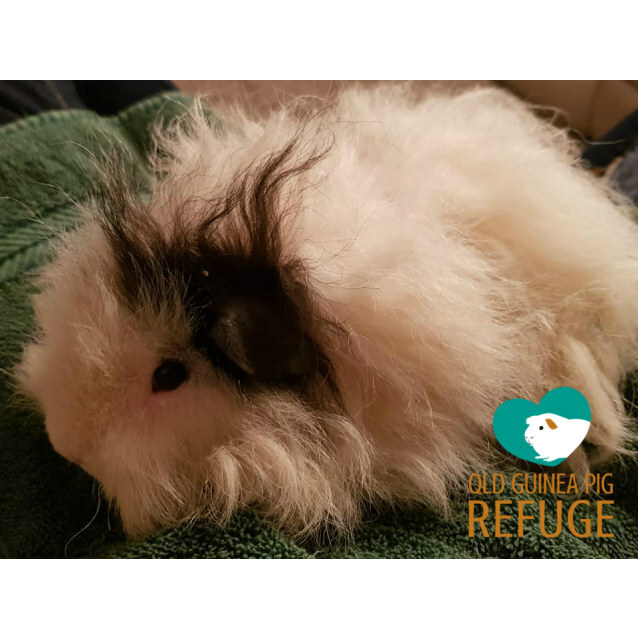 Due to his long hair, he requires an indoor home only and will need regular grooming. These guinea pigs are $20 each. Desexed guinea pigs are $30 each. 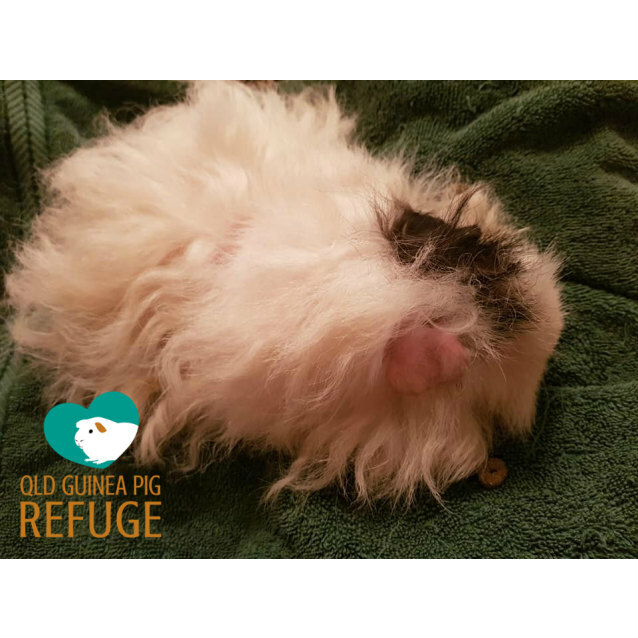 They come fully health checked; worm and mite treated; and have been living at their foster carer’s house where they receive handling time.